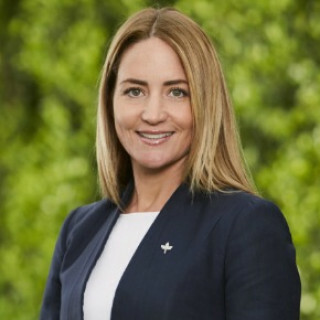 In a career spanning more than a decade in the dynamic inner city property market, Jodie McCarthy consistently achieves outstanding results, obtaining the best possible sale price for her client’s homes. Her meticulous management of every sales campaign is reflected in her complete attention to detail. Jodie provides advice on property presentation, consistently communicates with prospective buyers and uses her astute negotiation skills to close the deal.